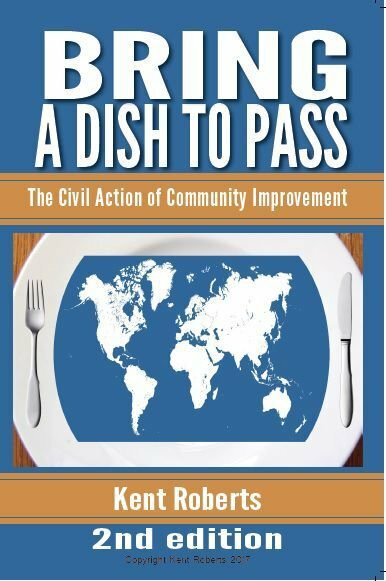 "Bring a Dish to Pass"
Propriety Publishing focuses on promoting and publishing books on civility and social competence-related topics. It will present a workshop at 11:20 a.m. April 13 at the Indiana Welcome Center. The books will be available for purchase at World Civility Day. Roberts, co-founder of the Civility Center, was born and raised in Michigan and has a background in civics, coaching and teaching. He says it was his desire to positively impact the lives of young people that led him to his career path. 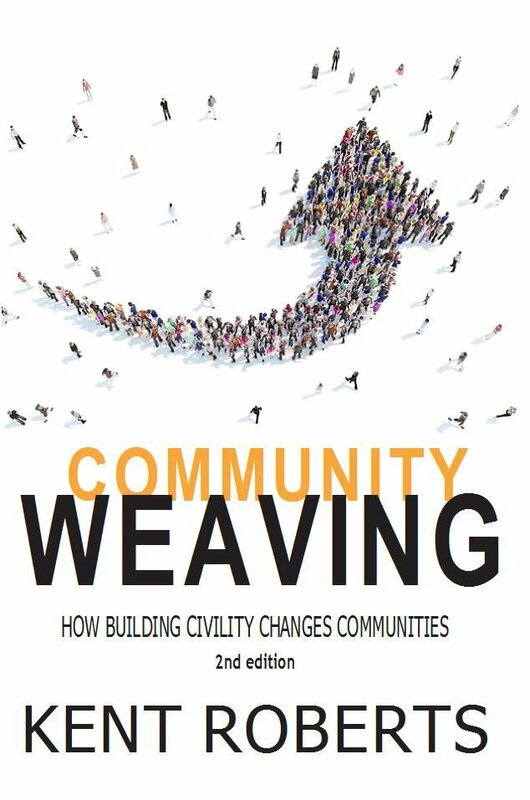 A full set of workshops will take place April 13 as the first half of World Civility Day. The second half will feature an awards dinner at the Avalon Manor in Merrillville. Indiana Attorney General Curtis Hill will speak. Tickets can be ordered by calling the Gary Chamber of Commerce at (219) 885-7407. Tickets are $25 for the day sessions and lunch and $60 for the celebration and awards dinner. Tables of 10 for the dinner can be reserved for $550. In addition to the Gary Chamber and The Times Media Co., World Civility Day sponsors include Methodist Hospitals, AT&T Indiana, National Civility Center, Civility Experts, Propriety Publishing, Legacy Foundation, Whiting-Robertsdale Chamber of Commerce, Greater Northwest Indiana Association of Realtors, Shared Ethics Advisory Commission, Edgewater Systems, Gary Housing Authority, Hammond Housing Authority, Lake Area United Way, and Lake County Bar Association. Like the Civility Counts Facebook page for updates on World Civility Day and to follow the activities of Community Civility Counts. World Civility Day is April 13. Join us for the only event of its kind in the country. We hope you’re marking your calendar to attend World Civility Day events on April 13. 2017. A dance group and a jazz band will delight attendees at the gala awards dinner on World Civility Day April 13. GARY — Mayor Karen Freeman-Wilson officially declared April 13 as World Civility Day during a press conference at City Hall Tuesday morning. VALPARAISO — Boone Grove High School senior Bryce Vann will be working at Urschel Laboratories in late May.